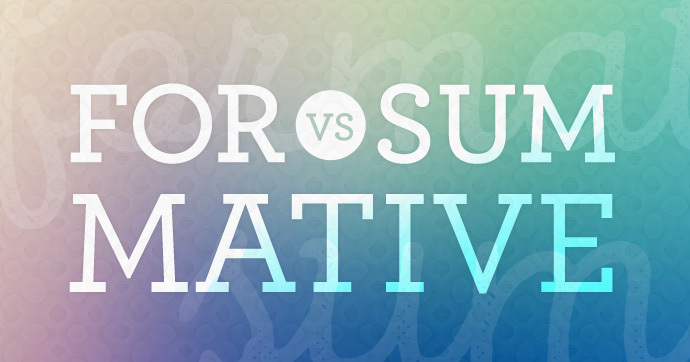 Formative vs. Summative Assessment: What’s the Difference? With so much emphasis on high-stakes testing and federal mandates like NCLB and ESSA, there has been much (and often heated) debate on the role of assessment in our public schools. So it’s no wonder that the word “assessment” can carry some mighty heavy baggage for K-12 educators. But with formative assessment making a bold move to the forefront of educational trends, the term “assessment” may be shaking part of its negative reputation. In fact, education innovators are finding that assessment, when used frequently throughout the learning cycle, actually helps teachers improve student outcomes by giving them the insights they need for data-driven instruction and more meaningful teacher collaboration. At first glance, many think that it’s a which-one-is-better debate when it comes to formative and summative assessment. Not really true. Although we definitely included a “versus” in the headline, they aren’t really at odds with one another. Rather, they both have value and provide educators with critical information; they’re just used at different times for different purposes. 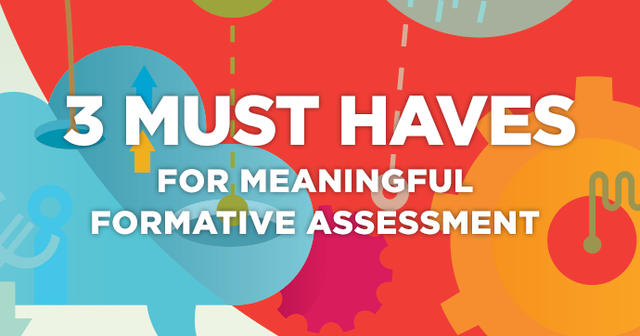 Read on as we explore the differences between formative assessment and summative assessment and the role each has in K-12. 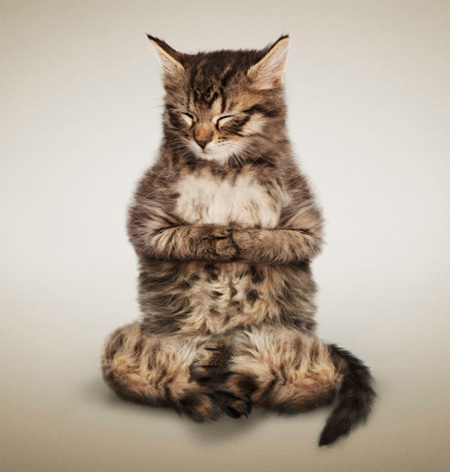 When most of us think of the term “assessment”, we likely conjure thoughts of anxiety-inducing “traditional” tests, like final exams or the SAT. These are examples of summative assessment. Like the term suggests, summative assessment is used to gauge the culmination of student learning at the conclusion of a specific instructional period, be it the end of a chapter, a course, a project, or a school year. The key factor in defining summative assessment is that it’s used to evaluate learning, not to inform teaching and learning. In short, summative assessment is assessment OF learning. In most cases, these types of assessments are spread out over a specific and predetermined time period, and (when used in the classroom) are included in the grading process. Furthermore, summative assessment can be used to determine placement, as well as gauge the learning of groups for educational research and innovation. Summative assessments do have their purpose, but there is one important thing they (often) don’t do: They do not inform growth for students or teachers. Because they are taken at quarter, semester, or year end, it’s difficult to use the data they produce to adjust instruction. Enter formative assessment. The process of formative assessment embeds checks for understanding into the learning cycle to provide feedback to teachers, allowing them to adjust instruction and provide personalized learning opportunities based on students’ unique needs. Formative assessment also provides critical feedback to students, so they can track their progress and take greater ownership of their learning. In short, formative assessment is assessment FOR learning. 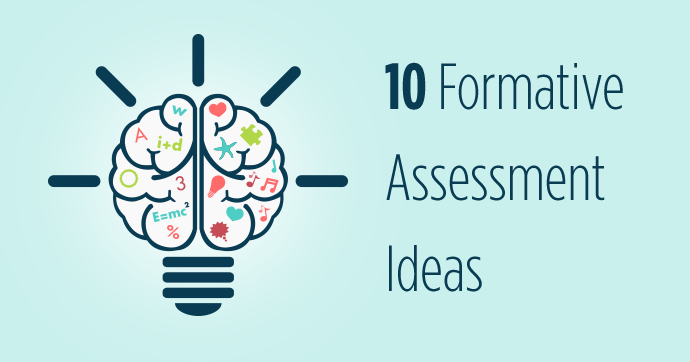 Formative assessment tends to fall into two categories, formal and informal. Formative assessment provides K-12 educators the critical data they need to do what we at MasteryConnect call “The Big Three”: identify student levels of understanding in the real time, target students for intervention, and self-evaluate instruction. Luckily, solutions are emerging to help administrators and teachers track student progress while learning happens and overcome the once very time-intensive process of tracking formative student data (ugh…those spreadsheets). With this in-the-moment data, teachers can more easily and effectively identify where students are right now and weigh that against where they need to be, then connect the data through adjusted instruction and feedback. Ready to talk about how we can help your school or district? Let us know!